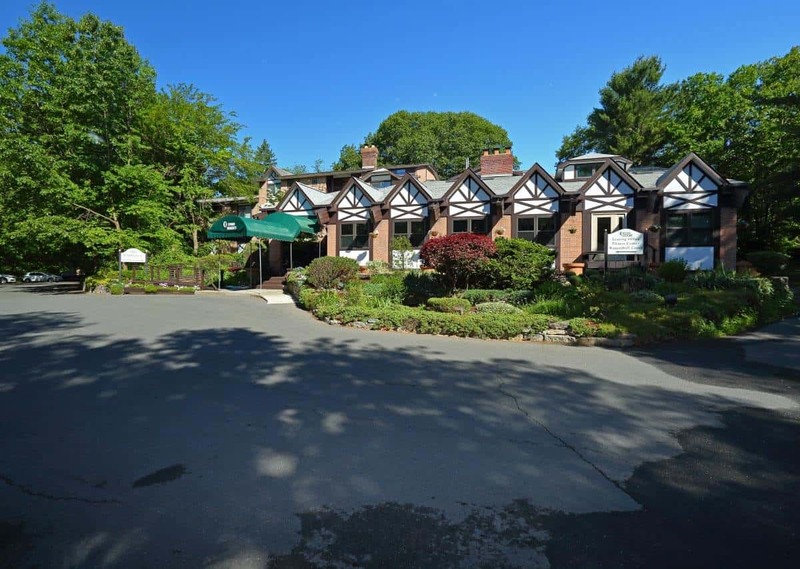 City convenience in a country setting! 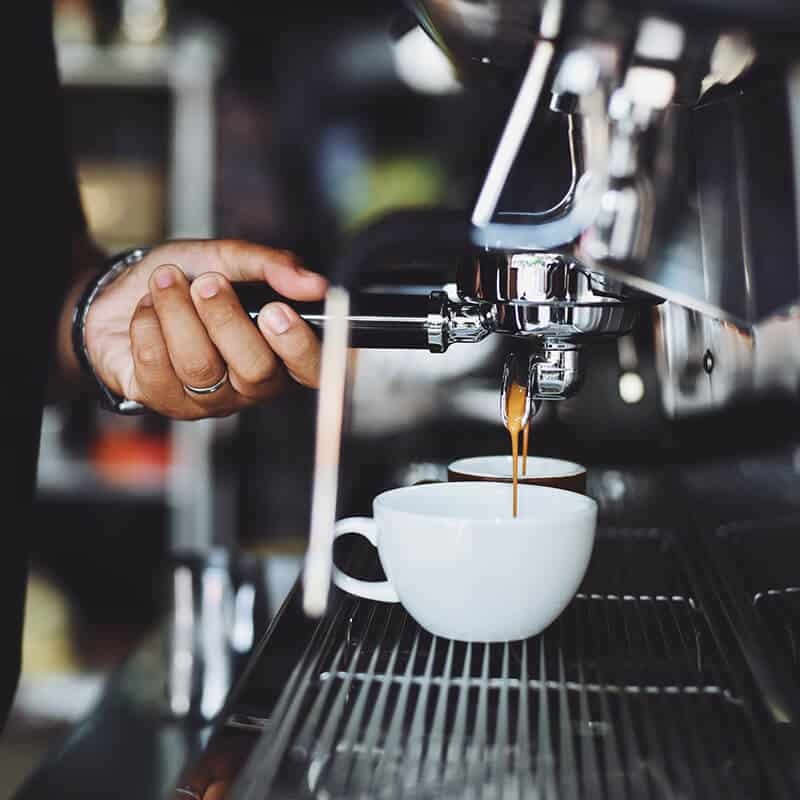 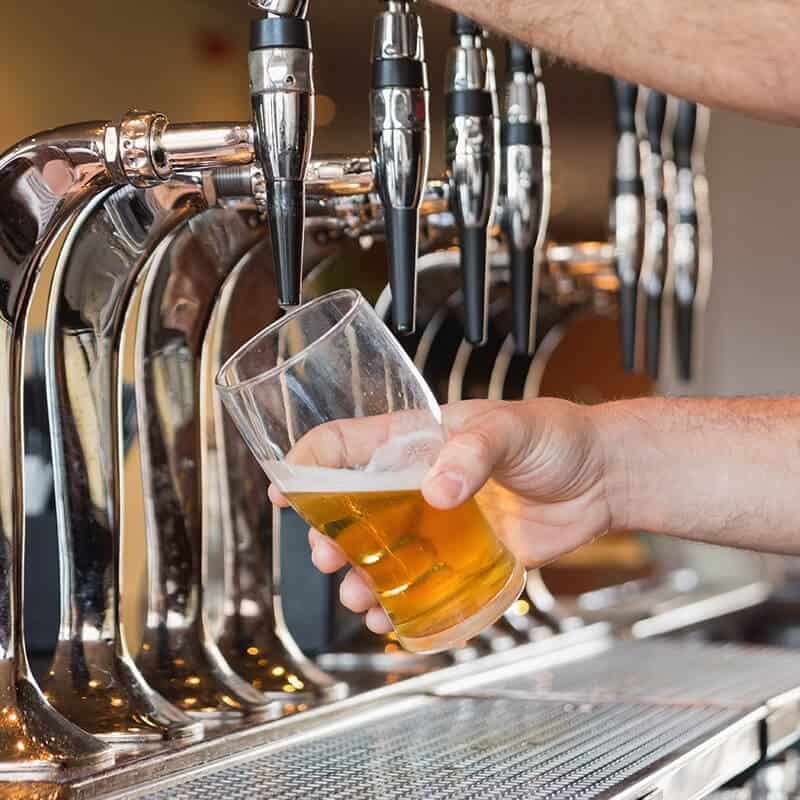 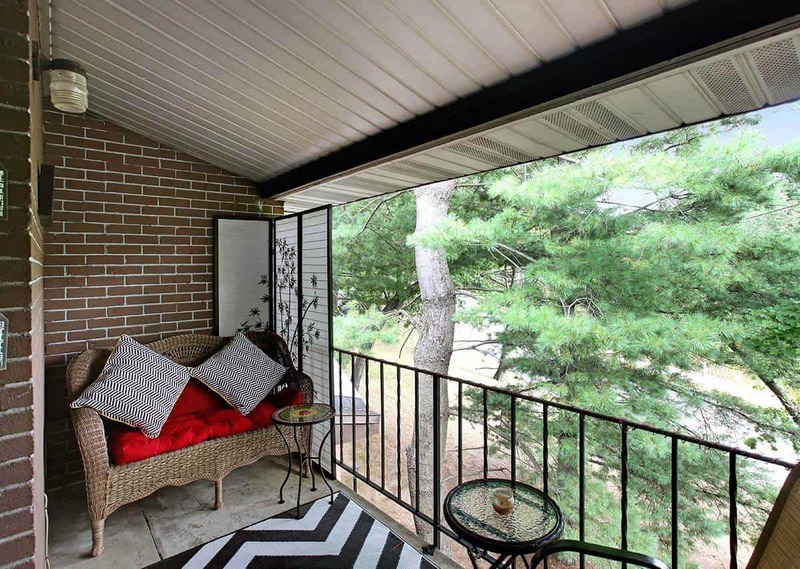 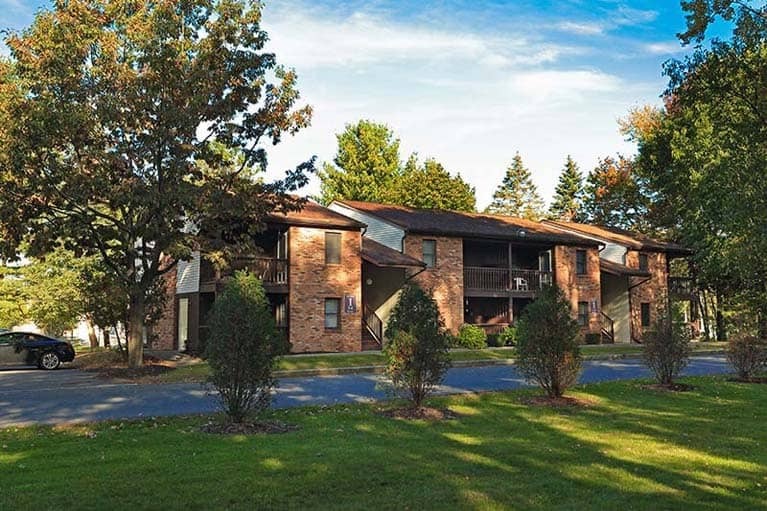 Picture yourself as you relax in your new home nestled in a quiet wooded Guilderland neighborhood yet close to all that the Capital District has to offer. 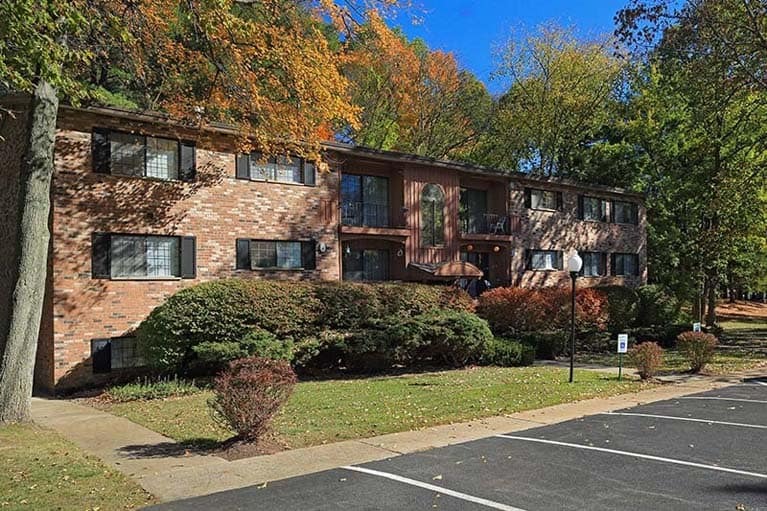 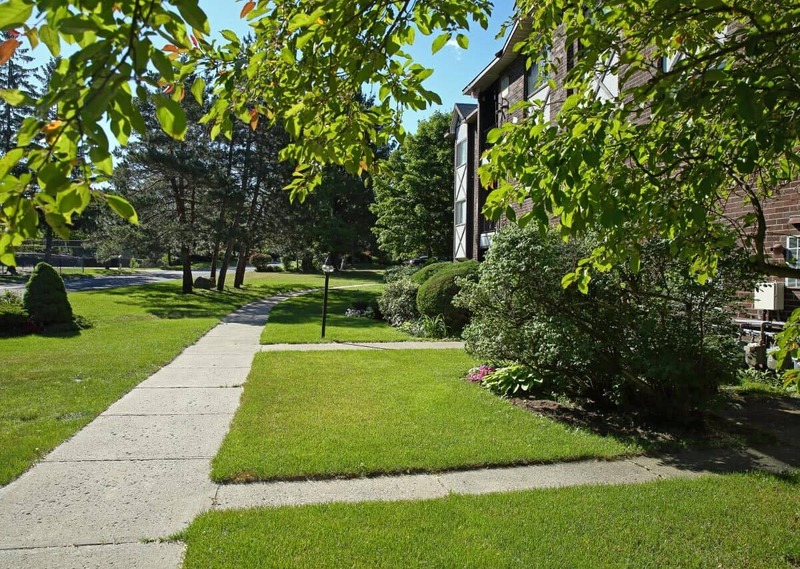 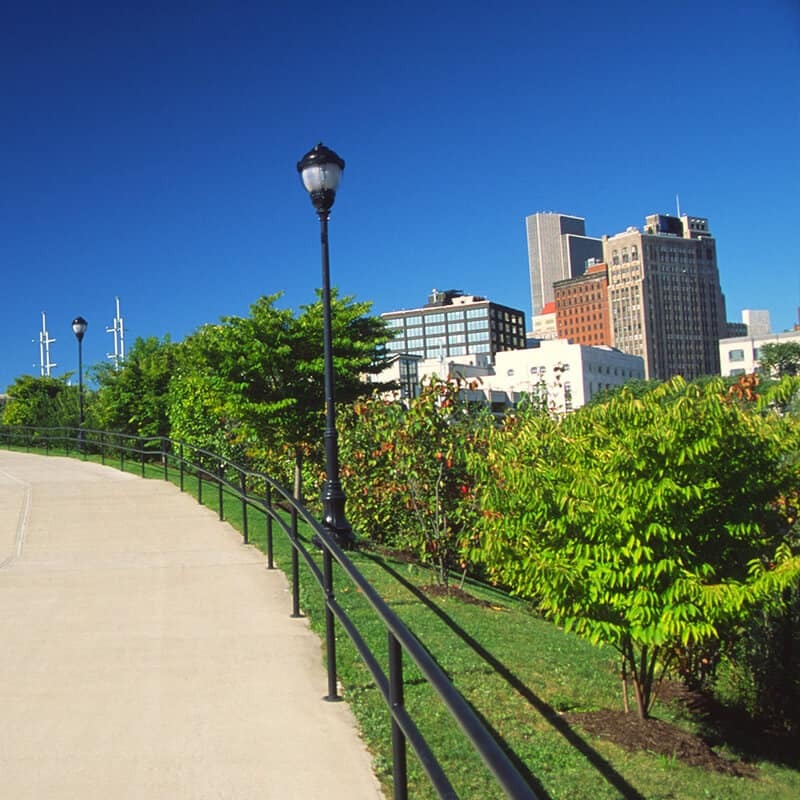 Oxford Heights offers a number of different apartments each offering unique benefits. 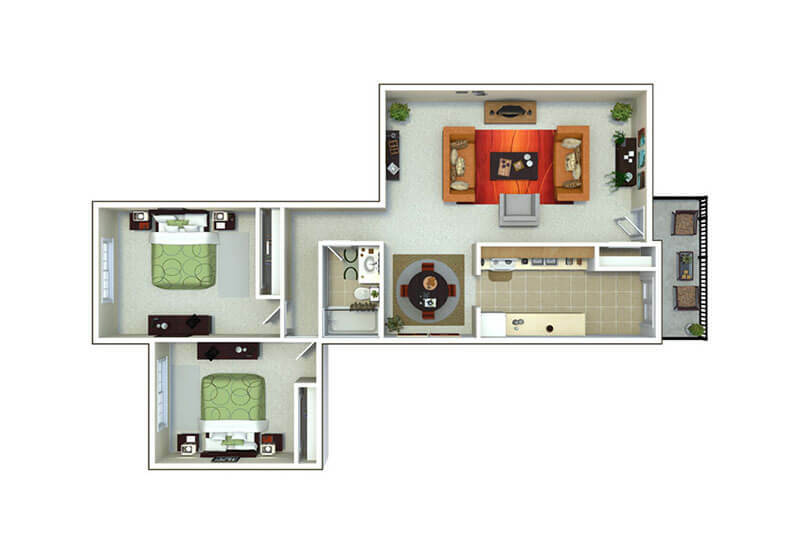 Style and features you won’t find anywhere else including spacious floor plans and amenities that are inclusive. 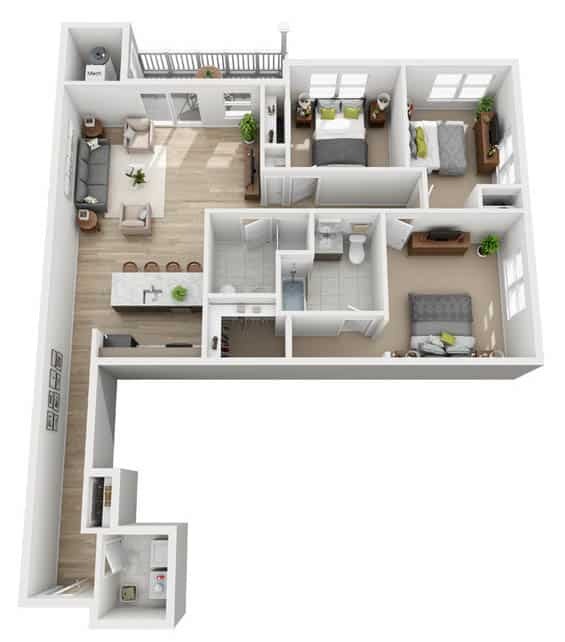 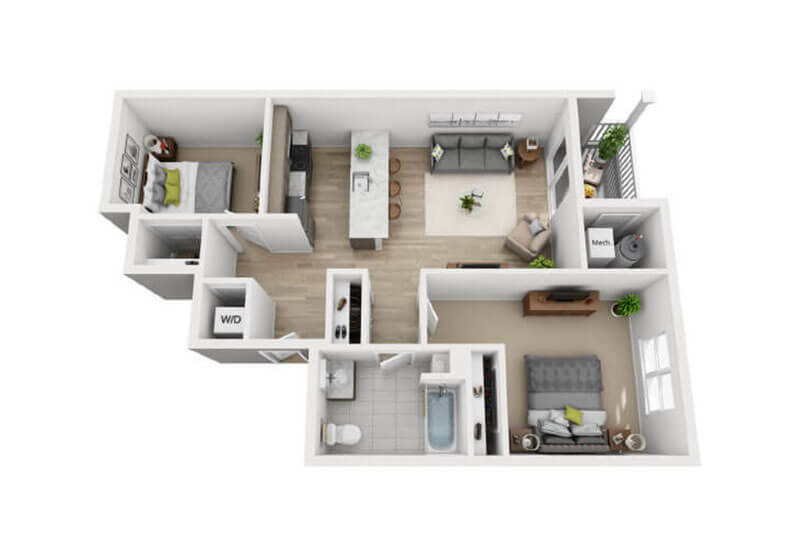 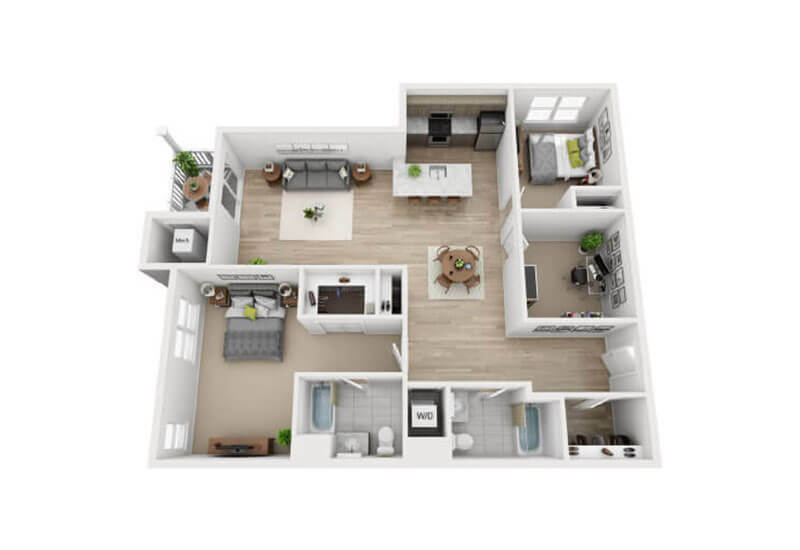 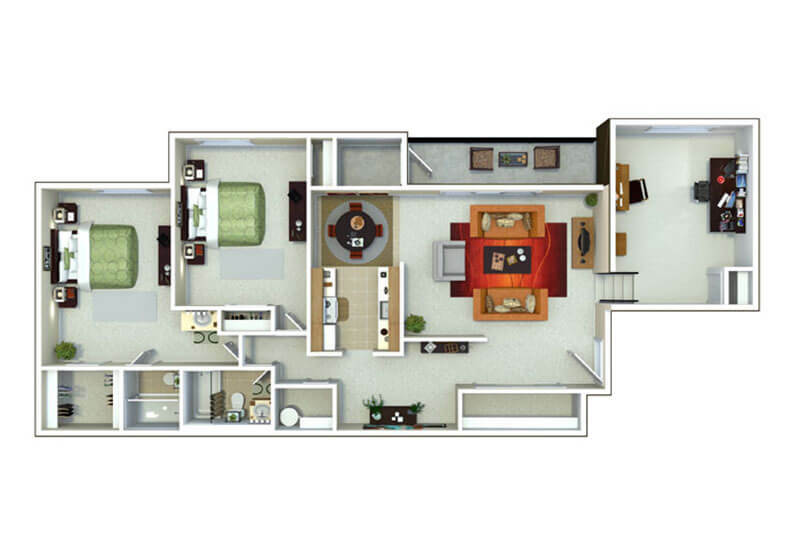 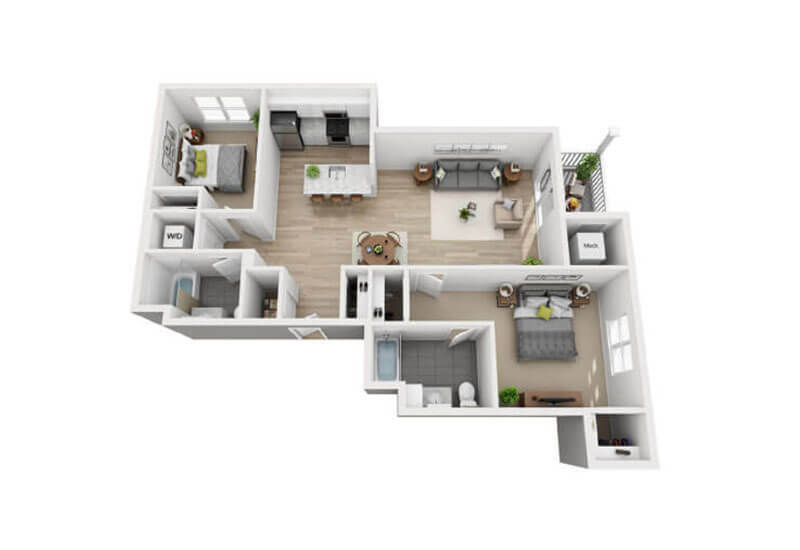 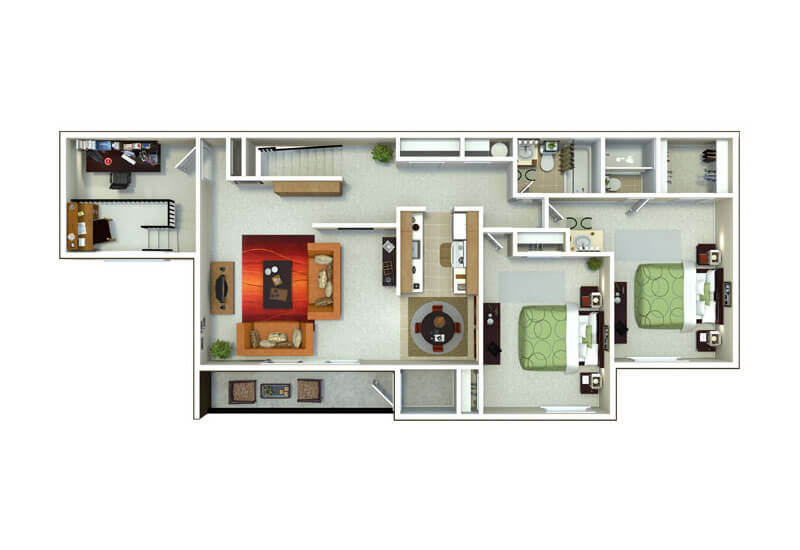 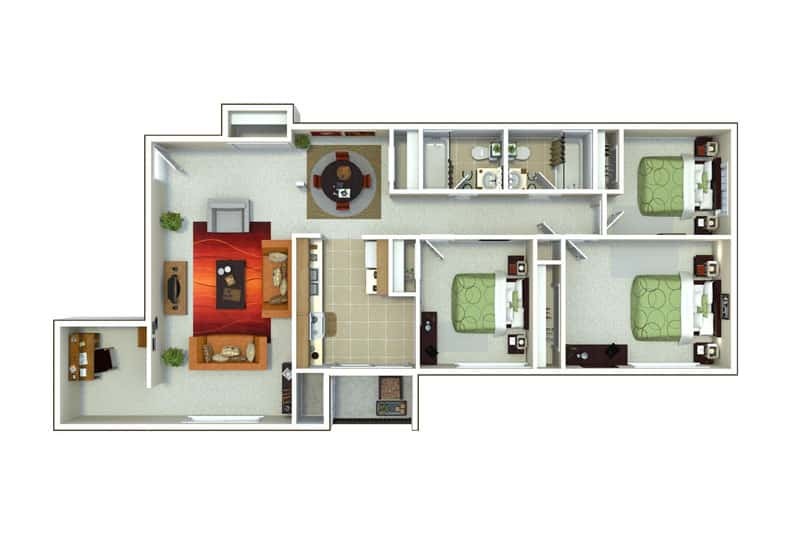 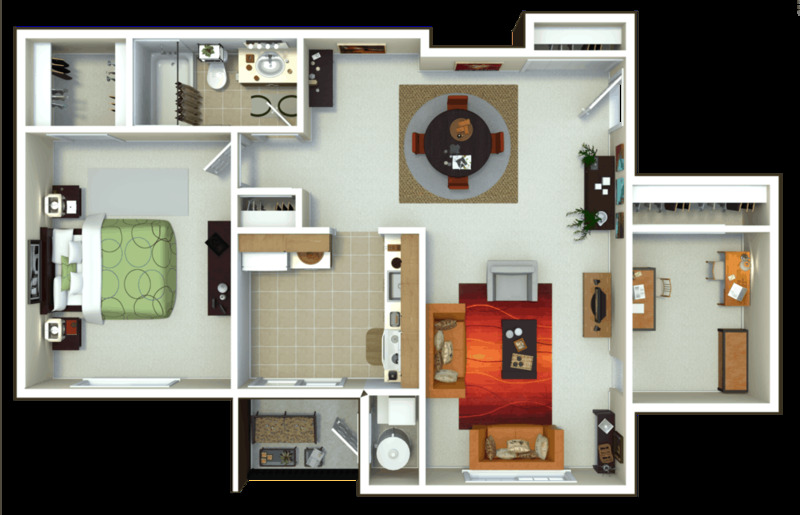 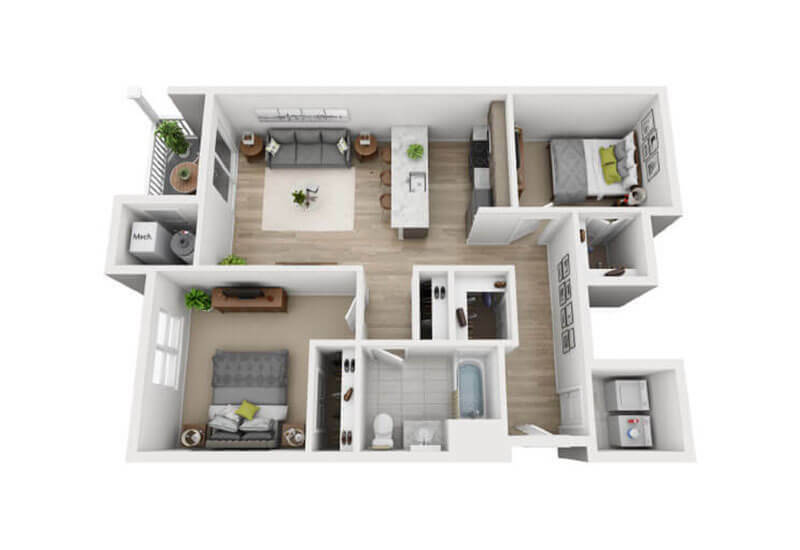 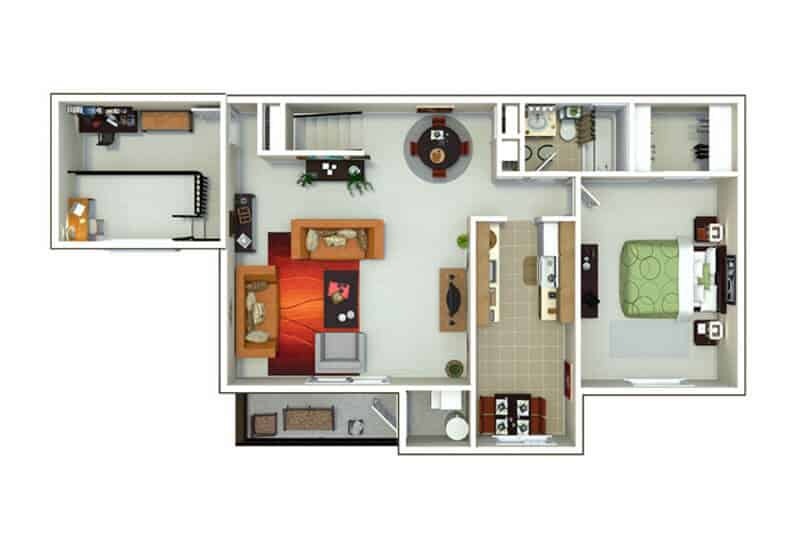 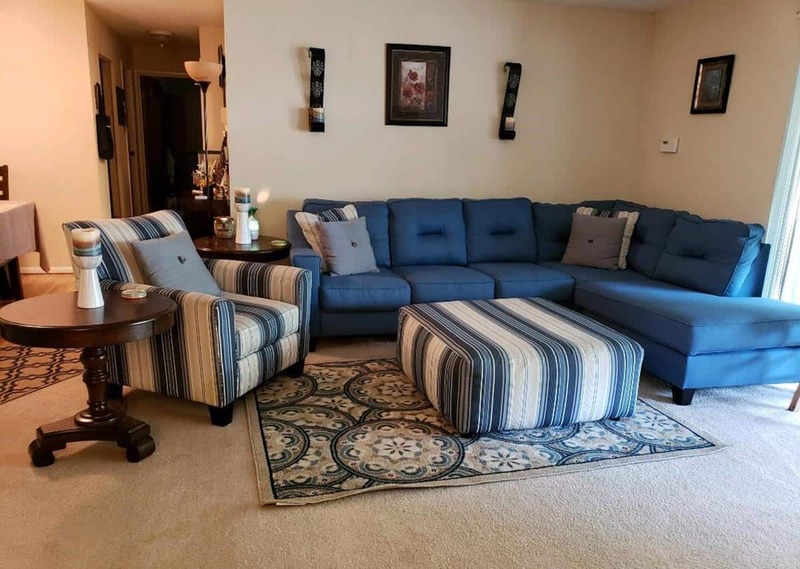 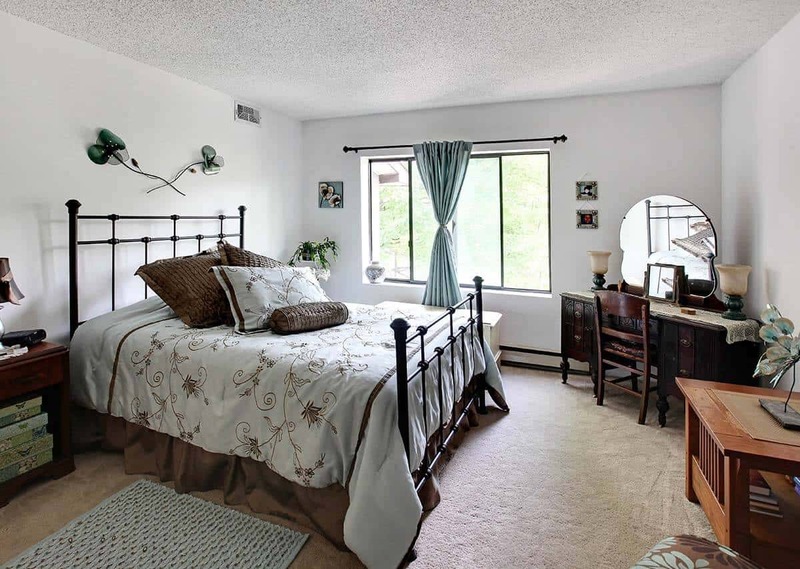 View our floor plans so you can select the perfect apartment for you. 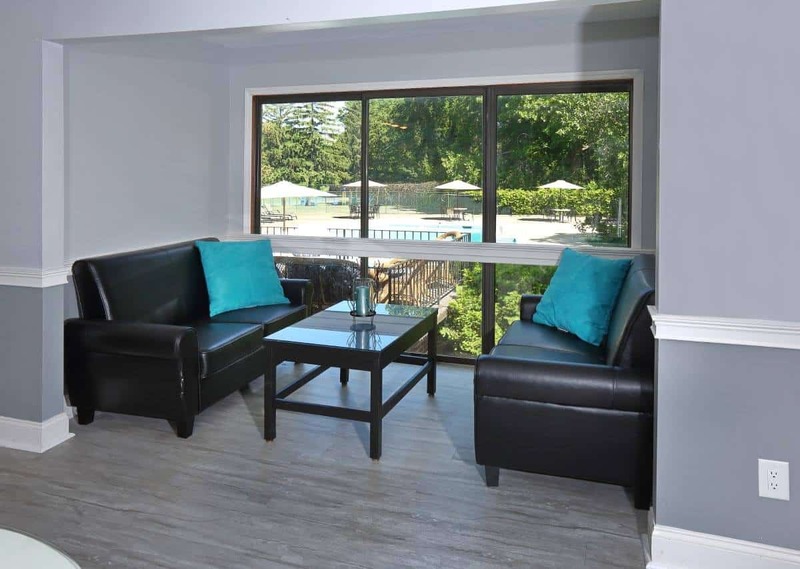 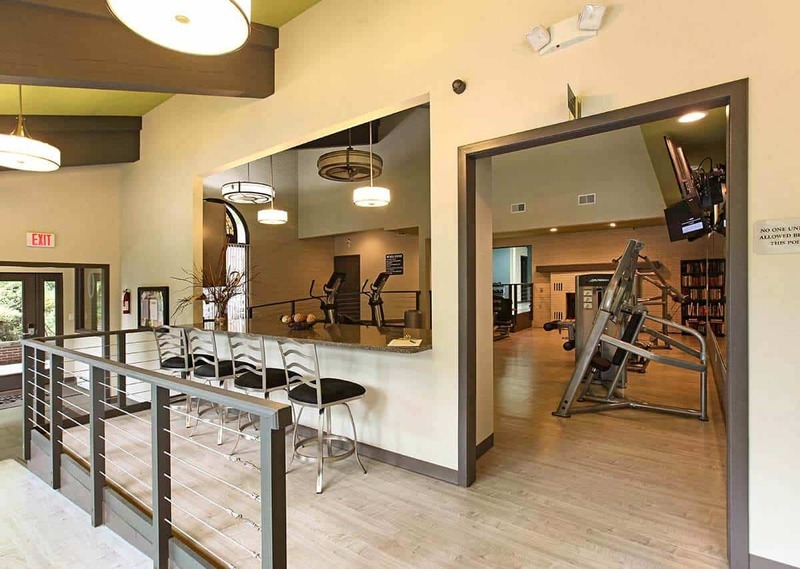 Experience the finest in resort style living at Oxford Heights Apartments! 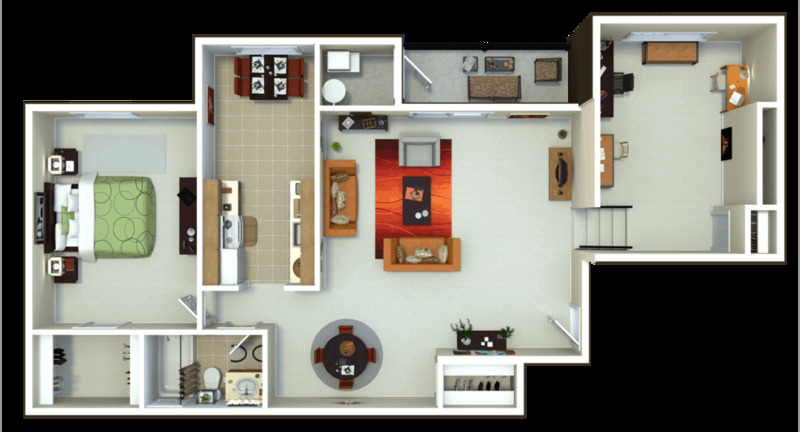 Now Available..All New Luxury Apartments! 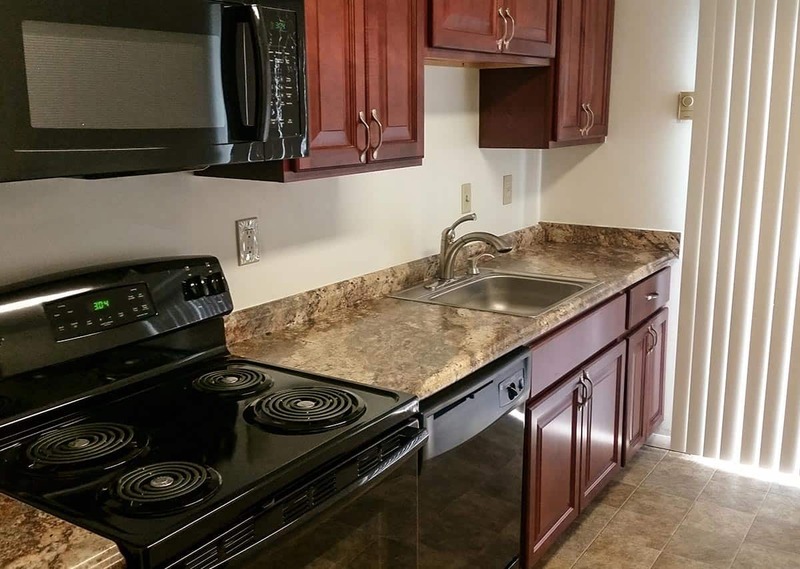 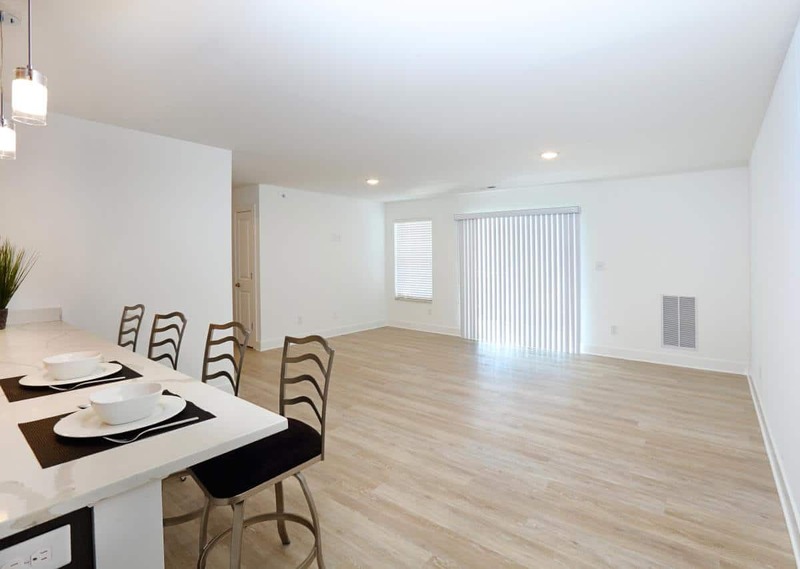 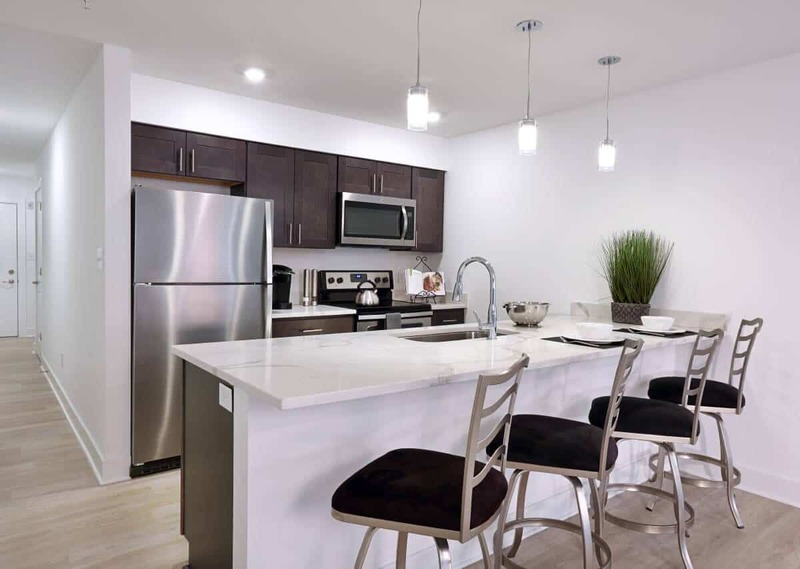 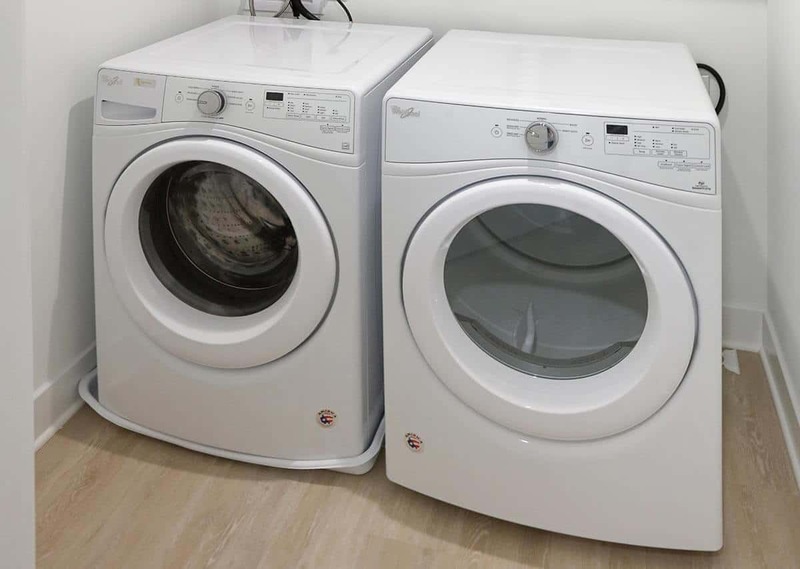 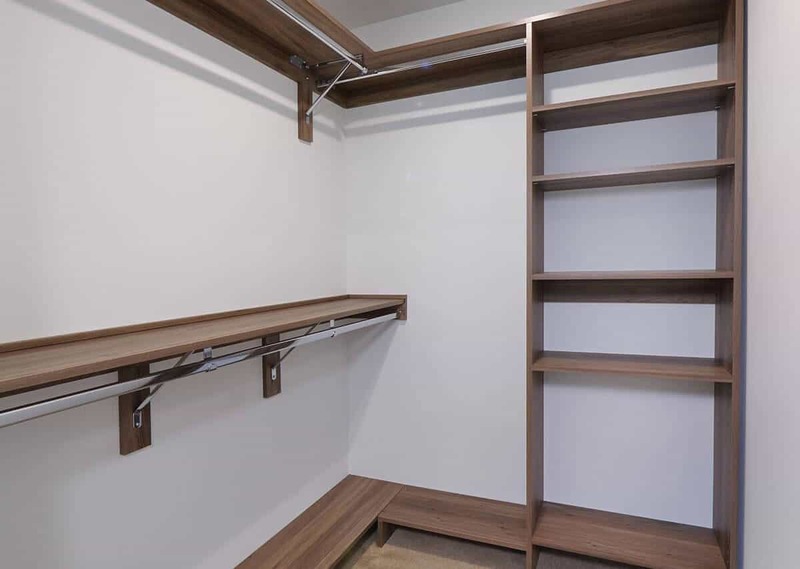 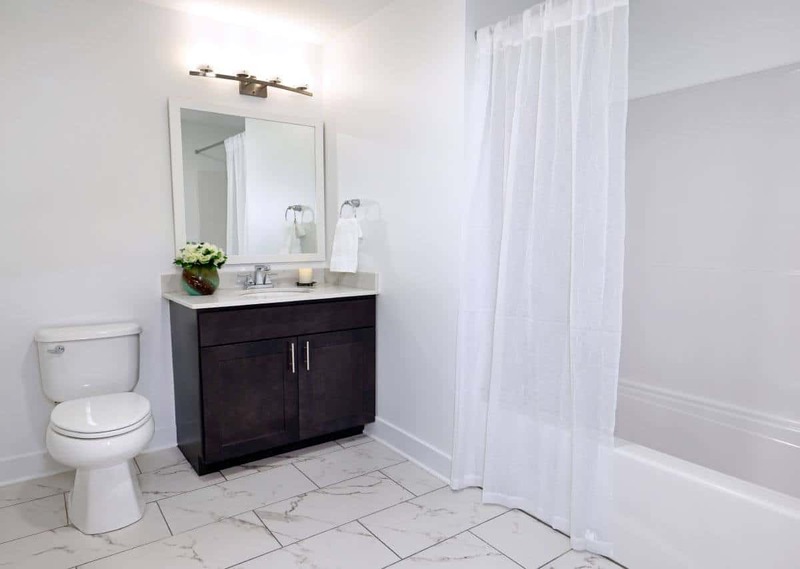 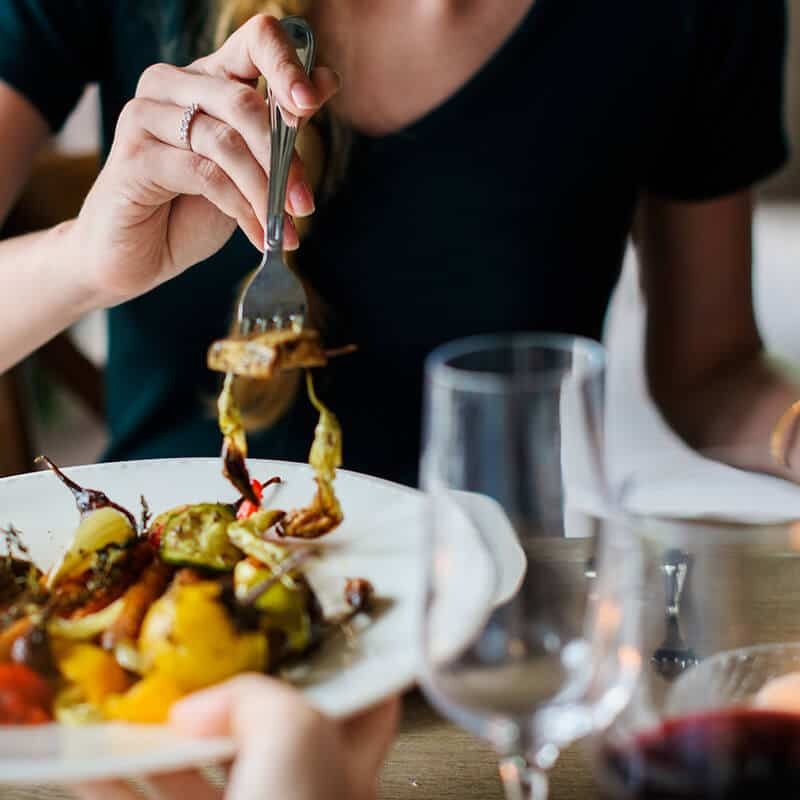 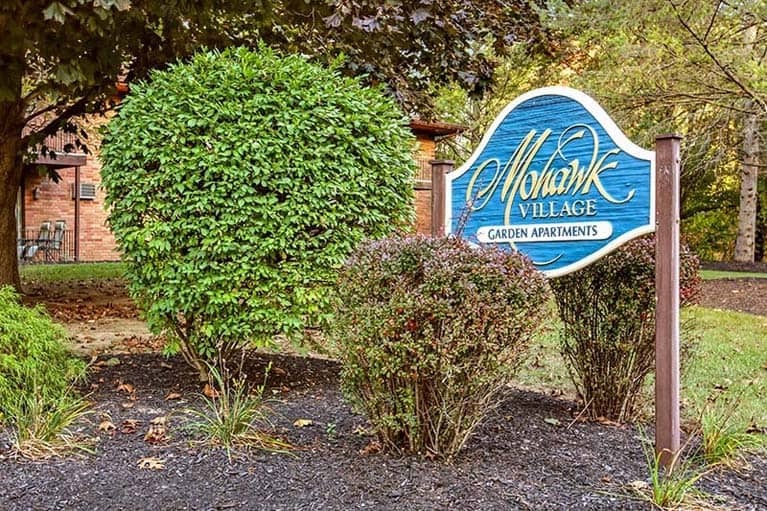 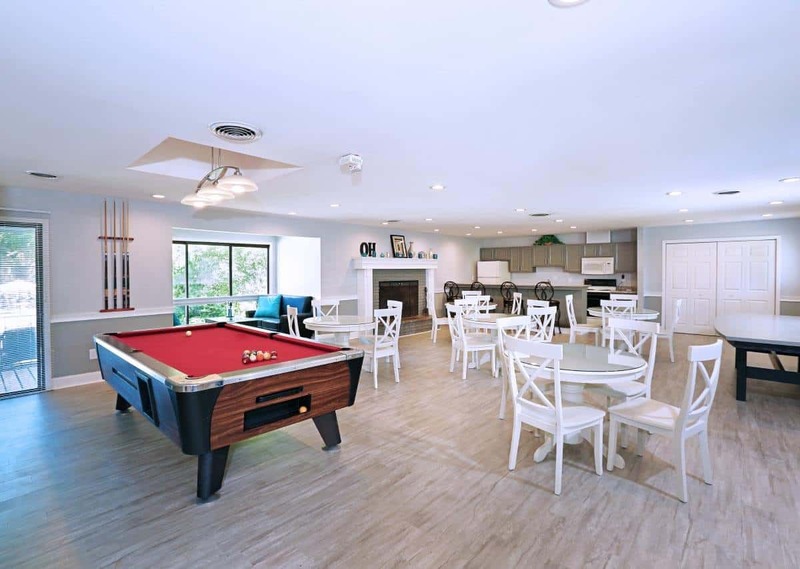 1,2 & 3 bedroom apartments are nicely appointed with stainless steel appliances, full sized washer and dryer, quartz countertops in the kitchen and bathrooms, a balcony, heated indoor parking, elevator building and much more! 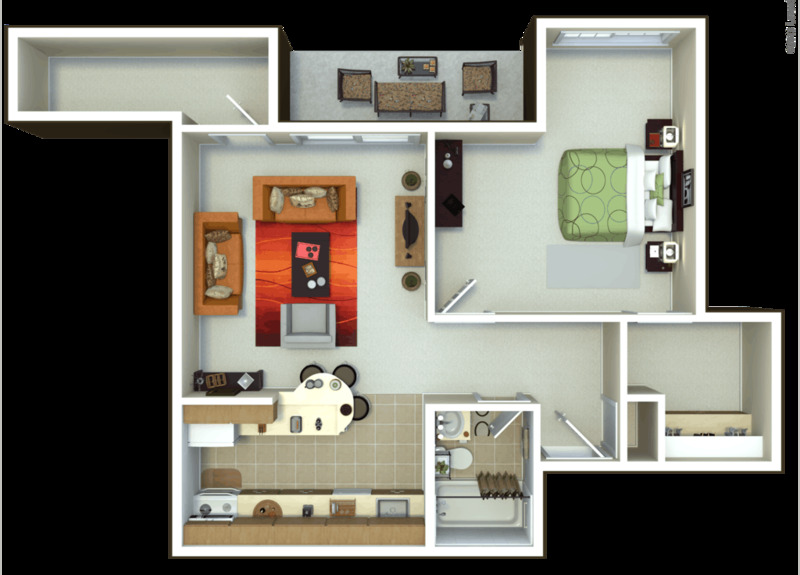 Call or stop in to see us today to find your perfect apartment home! 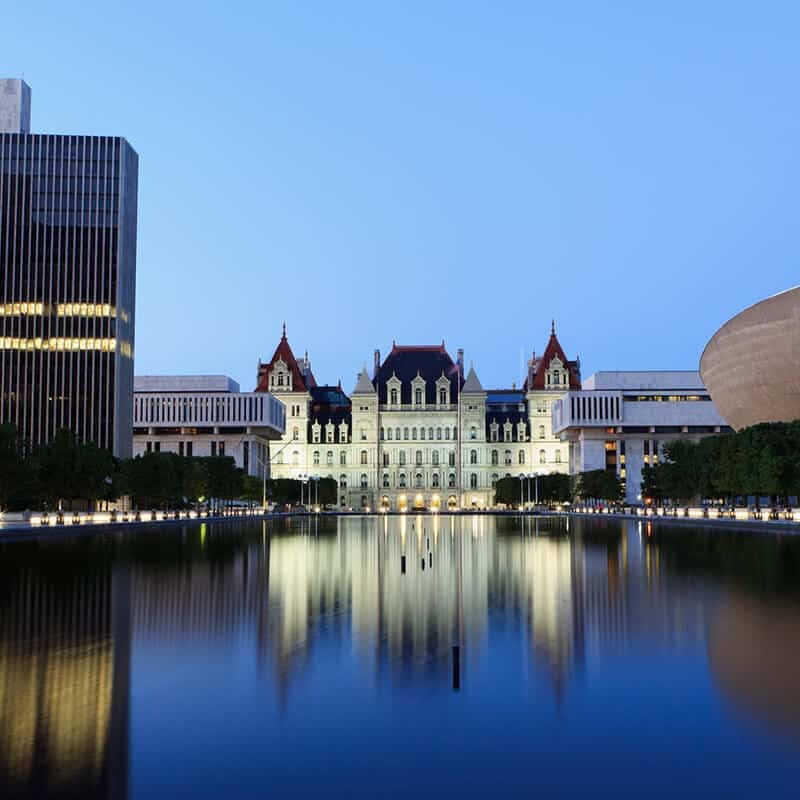 Call (518) 941-8201 to make an appointment.